The 3rd Annual Central Texas Wine & Art Festival will be held from Saturday March 23 through Sunday March 24, from noon to 5PM each day. 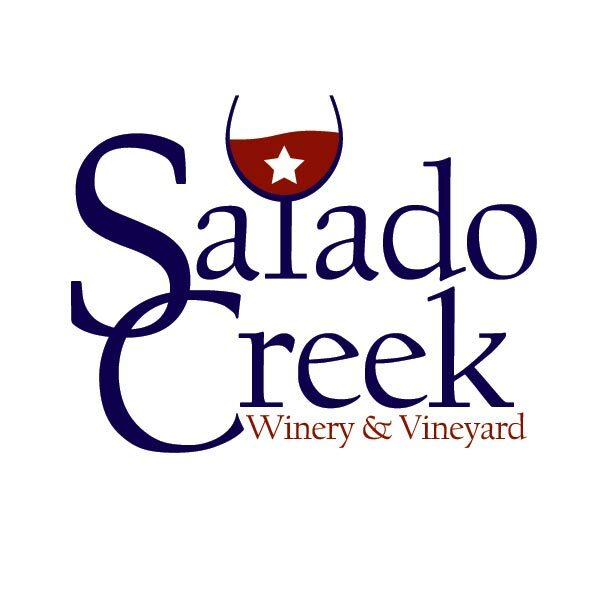 Live music, local artists, wine tasting, and food will all be available at this scenic creekside venue. Take the opportunity to talk with local winemakers or their representatives, see the best in local art in Griffith Fine Art Gallery, and enjoy local food and music. 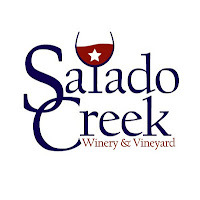 Tickets may be purchased online or at Salado Creek Winery & Vineyard.